Published by: System mobile ? Free for limited time! The No 1 entertainment app is here for free! Say goodbye to monthly subscription. 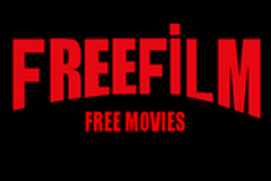 With 1movieHD, watch thousands of full length 720P/1080P HD movie for free! Download for offline viewing. 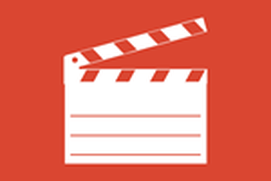 New movie is updated daily! Push notification support for newly updated movie. 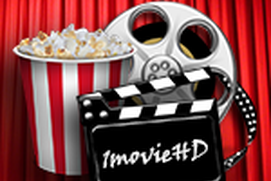 1movieHD is designed to deliver the best experience anytime, anywhere! Features: ✓ Free ✓ Thousands of full length HD 720p & 1080p movies ✓ Updated daily ✓ Latest show: Taken 3, Big Hero, Hobbit, Hunger Games, The Interview, Expandable 3, Fast & Furious, SpongeBob, Kingsman and so much more! 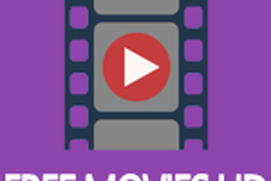 ✓ Choose from many category: Action, Adventure, Animation, Comedy, Drama, Family, Fantasy, Horror, Thriller, Sport, War, Western, and so much more! ✓ Fluid and intuitive UI giving great user Experience ✓ Fast streaming of video ✓ Download video to watch offline ✓ No monthly subscription ✓ No sign-in/sign-up required ✓ Available on all your devices: Phone, Tablet, Desktop ✓ Support: Windows Phone 8, Windows Phone 8.1, Windows Phone 10, Windows 8, Windows 8.1, Windows 10 Disclaimer: This application contain only links to other sites on the Internet: (dailymotion.com, filefactory.com, myspace.com, mediafire.com, sevenload.com, zshare.net, stage6.com, tudou.com, crunchyroll.com, veoh.com, peteava.ro, 2shared.com, 4shared.com, uploaded.net, youku.com, youtube.com and many others… ) We do not own, host or upload any video, films, media files (avi, mov, flv, mpg, mpeg, divx, dvd rip, mp3, mp4, torrent, ipod, psp). We are not responsible for the accuracy, compliance, copyright, legality, decency, or any other aspect of the content of other linked sites. had great time watching of all the movies at one time but seems to a stopped working, not sure why. Thx for the app...I love it!! !